Christina Macro, President of Macro Strategic, is selected for her outstanding leadership and commitment within her profession. 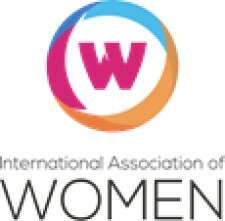 CHICAGO, April 24, 2018	(Newswire.com) - The International Association of Women (IAW) honors Christina Macro as a 2018-2019 Influencer of the Year. 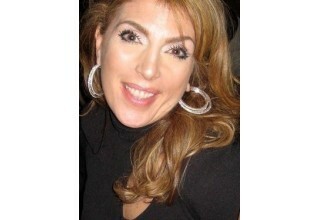 She is recognized with this prestigious distinction for leadership in entrepreneurship. 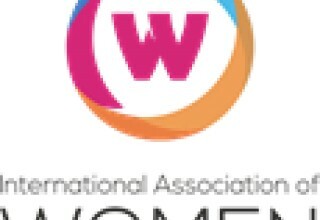 The International Association of Women (IAW) is a global in-person and online networking platform with nearly one million members, 1000+ in person and virtual events, over 100 Local US-based Chapters and International Chapters in several cities in China. Christina Macro spent many years working as a successful executive in the hotel and IT industries, always for another person’s company. 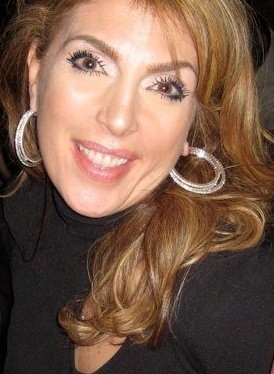 In 2001, she made the bold decision to step out on her own and opened her own business with a local real estate rm. “I had no budget for marketing, operations, sales or promotions so I worked very hard at creating opportunities to work with buyers and sellers,” she said. Within the first year, Ms. Macro grew her business into an almost $10m a year company. Nearly 20 years later, Ms. Macro takes the industry knowledge she has amassed, coupled with earning the highly regarded John Maxwell Consultant to her achievements, to expand her role in leadership development. As President of Macro Strategic, she uses the leadership, technology, management and business development skills she has honed in the real estate industry to mentor other professionals. She guides and coaches them, helping them realize their full potential, attain their ultimate goals, and achieve professional success. Continuing to look toward the future and achieving her own professional goals, Ms. Macro is currently pursuing her dream of growing a real estate brokerage team with eXp Realty, LLC from a four-person company to one that employs more than 100 professionals.